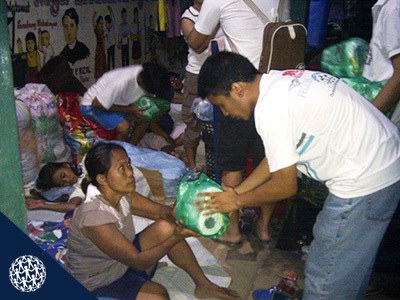 VHICF Aids and assists in natural disasters and calamities all over the Philippines. 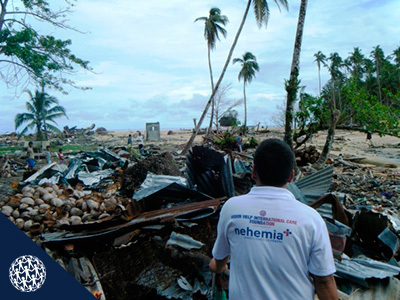 As it maintains close partnership with foreign NGOs, charities and international foundations, it is able to quickly set in motion its local and very practical help and assistance of many kinds, aiding the communities that are affected by and through disasters. 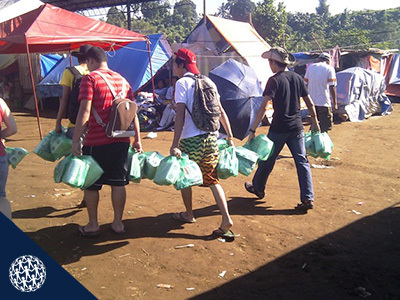 The immediate food, water and medical aid projects that can be launched within 24 hours of an arisen crises. 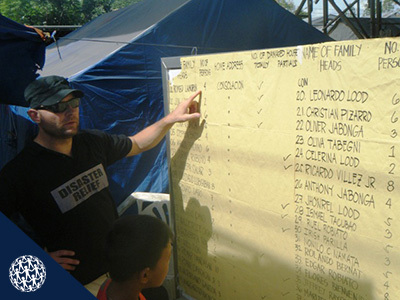 VHICF draws here on various regular volunteers and full-time medical personnel, engineers, and crises councilors to immediate respond in any time of crisis. 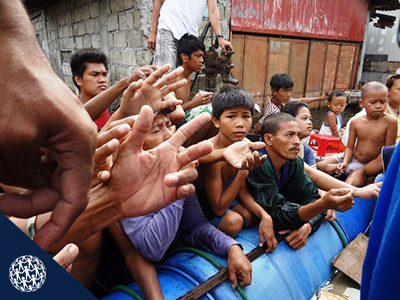 Disasters always bring enormous destruction to infrastructures and the livelihood of people. 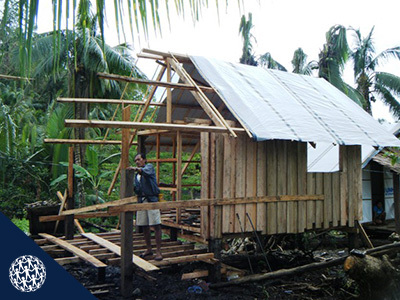 With its international partners, VHICF is a strong instrument that can aid people and communities to rebuild their homes and livelihood affected by natural disasters. 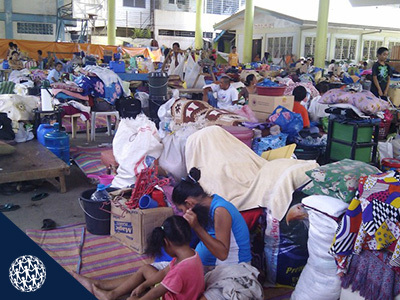 Please partner in our vision to help. 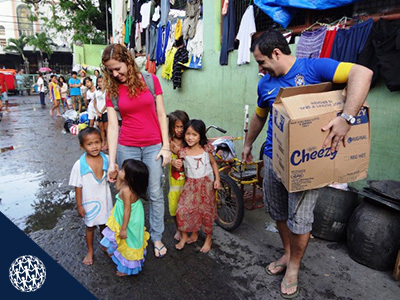 Let’s help build lives! WE ARE VISION HELP, HELP US SAVE LIVES.